The BlackBerry Curve 9350 is an entry-level smartphone that was announced and launched in October 2011. The front face seamlessly integrates phone, menu, and back keys, and hosts a classic chicklet-style physical QWERTY keyboard. The Curve 9350 is one of the few BlackBerry smartphones with a headphone jack mounted on the top. That design theme only returned with the BlackBerry Z10. The 9350 was preceded immediately by the Curve 3G 9300, which followed the 8500, 8900, and 8300 series, and was followed up by the Curve 9220, Curve 9320, and Curve 9380. 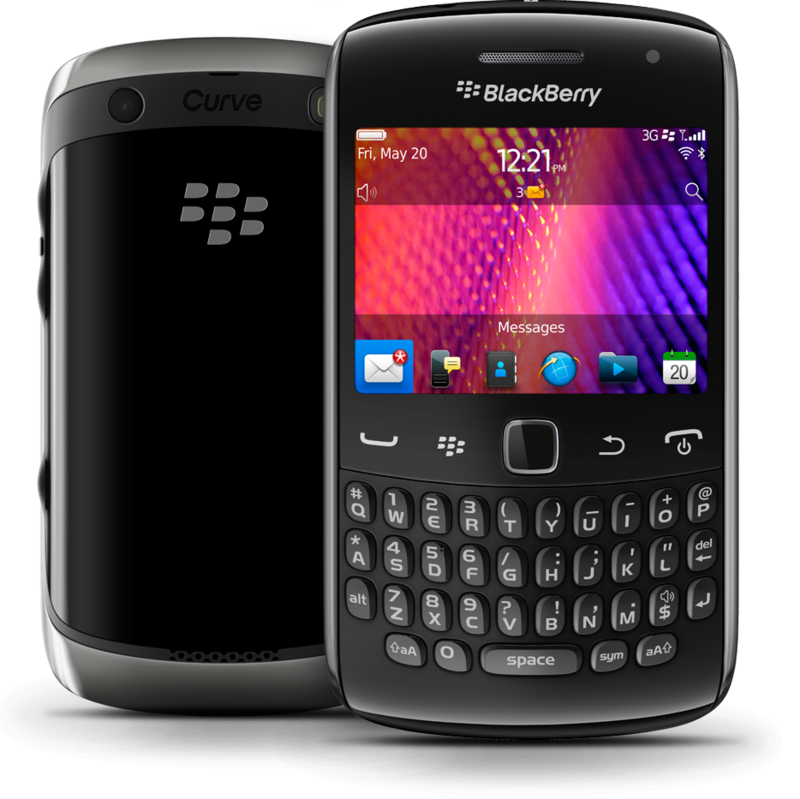 Alongside the BlackBerry Curve 9350 were the Curve 9360 for GSM carriers and the Curve 9370 for CDMA carriers. The only difference from the 9370 is that it had roughly twice the internal memory. 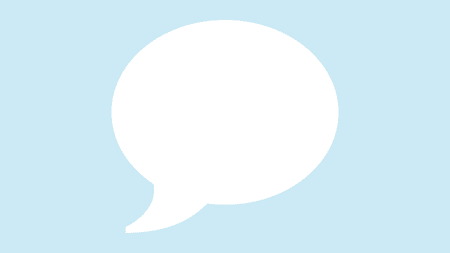 How to disable &quot;network Notification&quot; popup message ?